We always book a one-bedroom residence, because we like having a full kitchen. 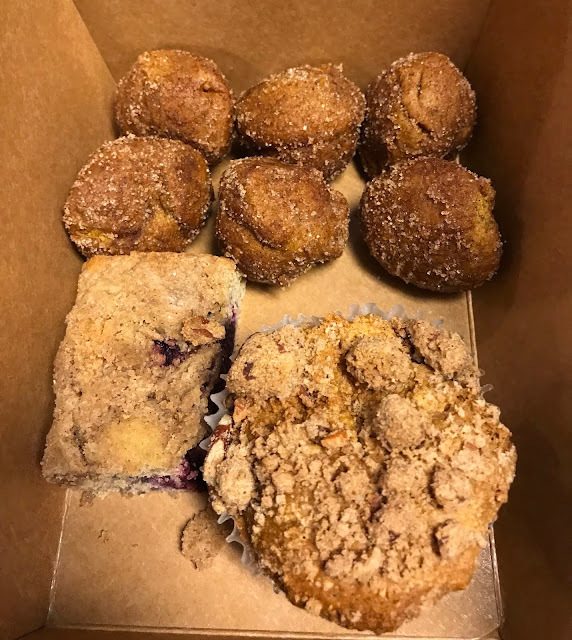 On our trip this year over President's Day weekend, I had GF Harvest cinnamon roll oatmeal muffins for breakfast with fresh fruit. 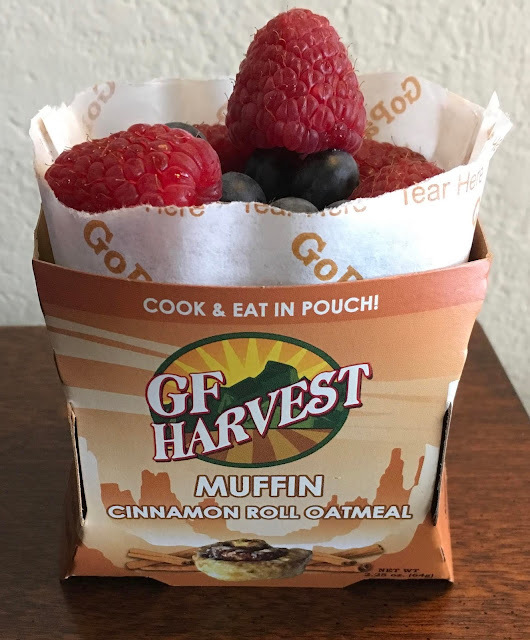 They are made with purity protocol oats, and are a great breakfast option when you are traveling, if you have access to a microwave. I purchase them from Amazon.com (affiliate link). 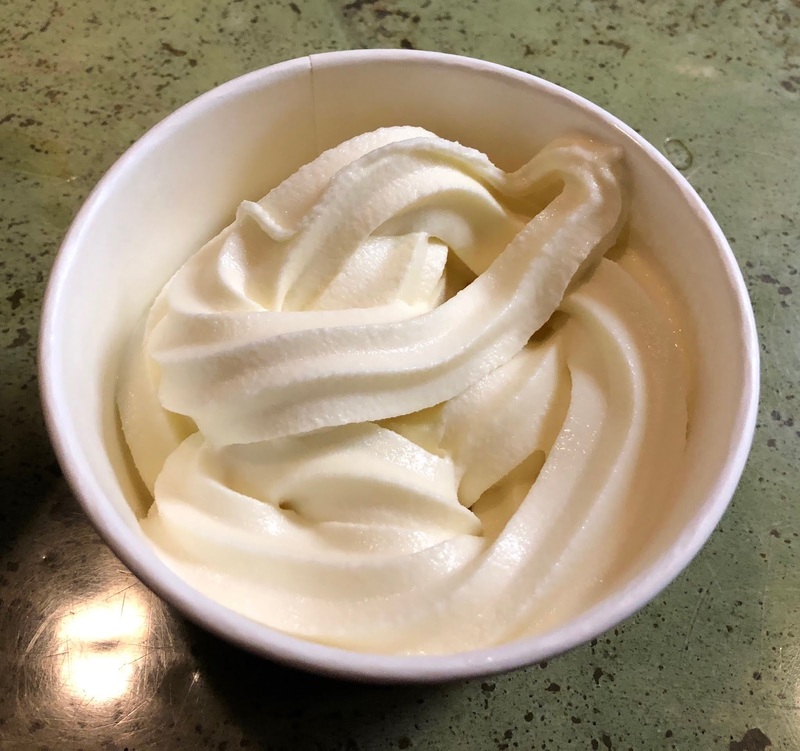 For grocery shopping, there is a Raley's across the street, where we buy fresh fruit, milk, and other basic necessities. 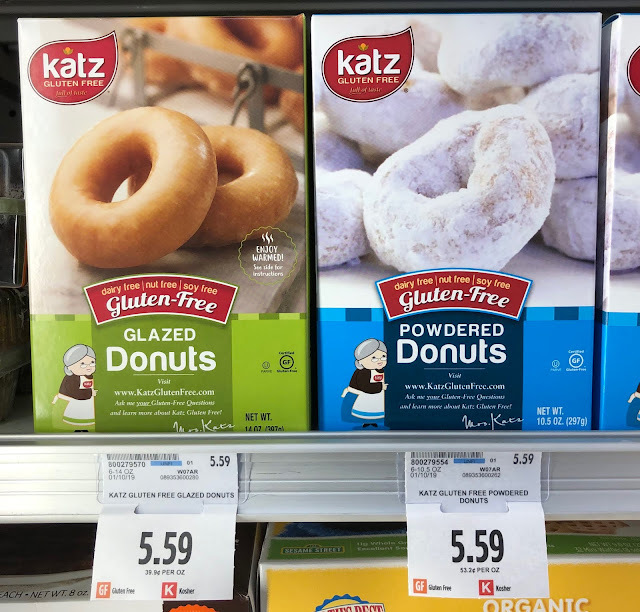 We found plenty of gluten free options in the store, like the Katz donuts in the picture. There is also a Jamba Juice in the same plaza, where I have gotten smoothies for breakfast on past trips. 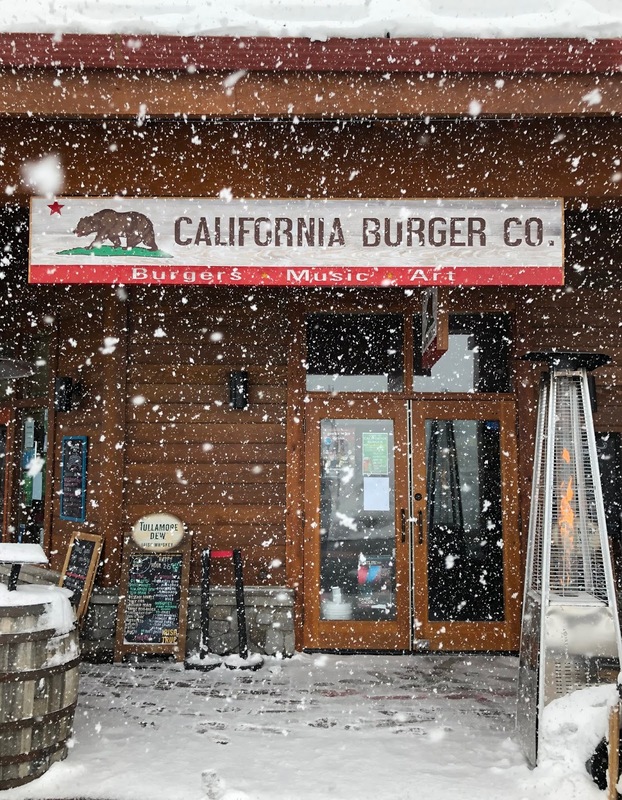 One of our favorite restaurants at Heavenly Village is California Burger Co. You can read my past review here. 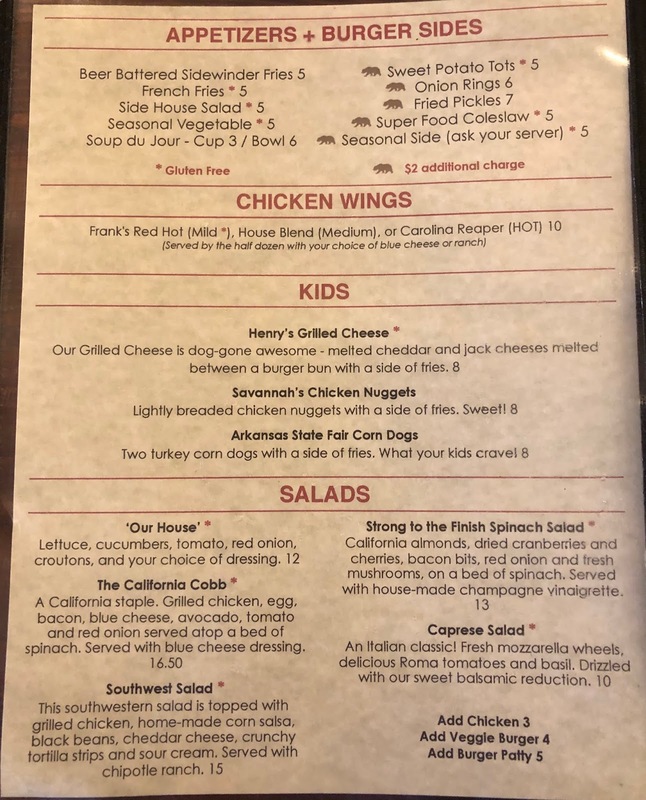 Gluten free options are clearly marked with a red asterisk on their menu, and I have always found their servers to be super knowledgeable and friendly. 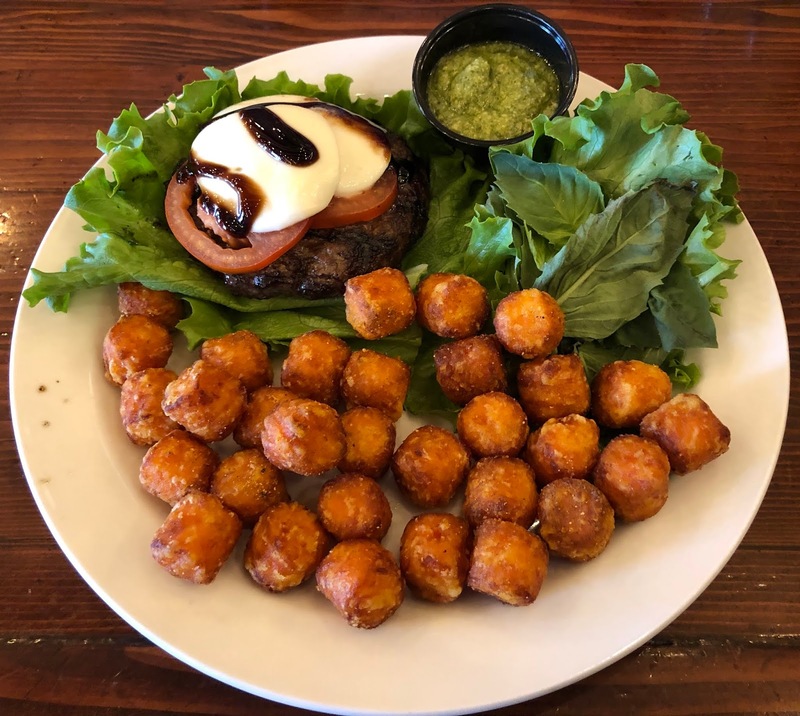 I love their Caprese burger with pesto subbed for the mayo, with a side of sweet potato tots made in a dedicated fryer. I could have had my burger on an Udi's commercial bun, which I do enjoy, but I like this burger without the bread. 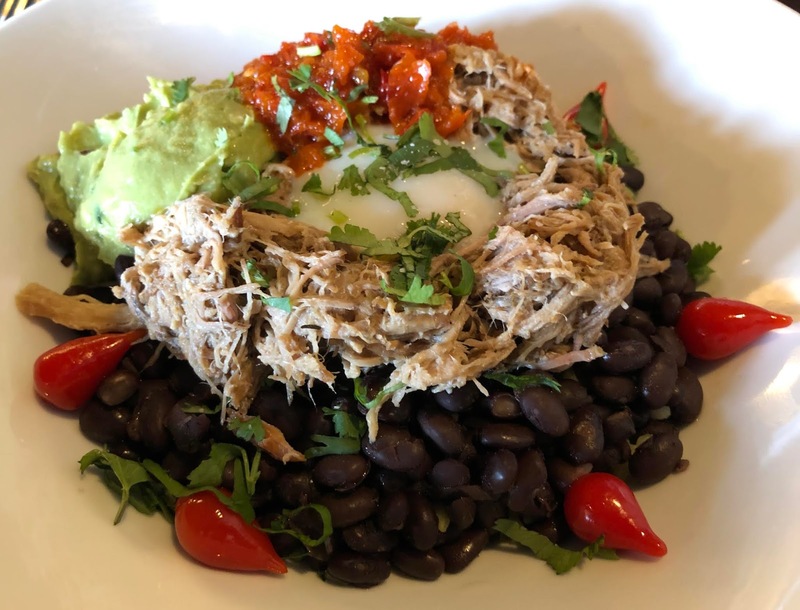 Another favorite of ours at Heavenly Village is Azul Latin Kitchen, which is run by the same restaurant group as California Burger Co. You can read my reviews from previous trips to Lake Tahoe here. 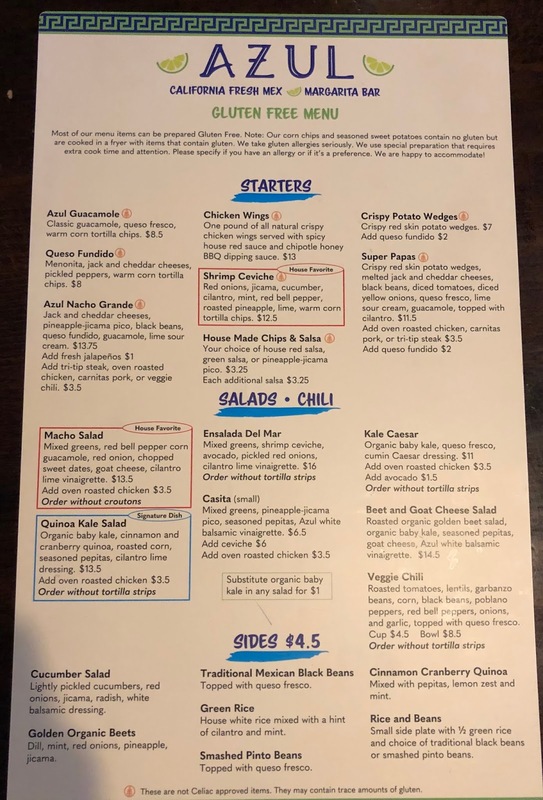 Azul has a lot of options to choose from on their gluten free menu, and they have a separate dairy free menu as well. 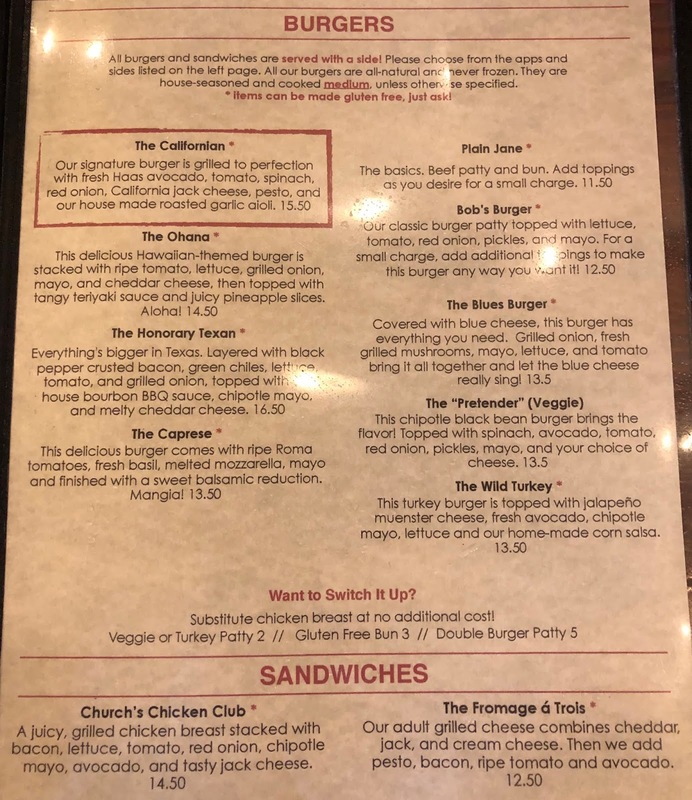 Their gluten free menu states that most menu items can be prepared gluten free, but their corn chips and seasoned sweet potatoes are made in a shared fryer, so they are not safe for people with celiac. 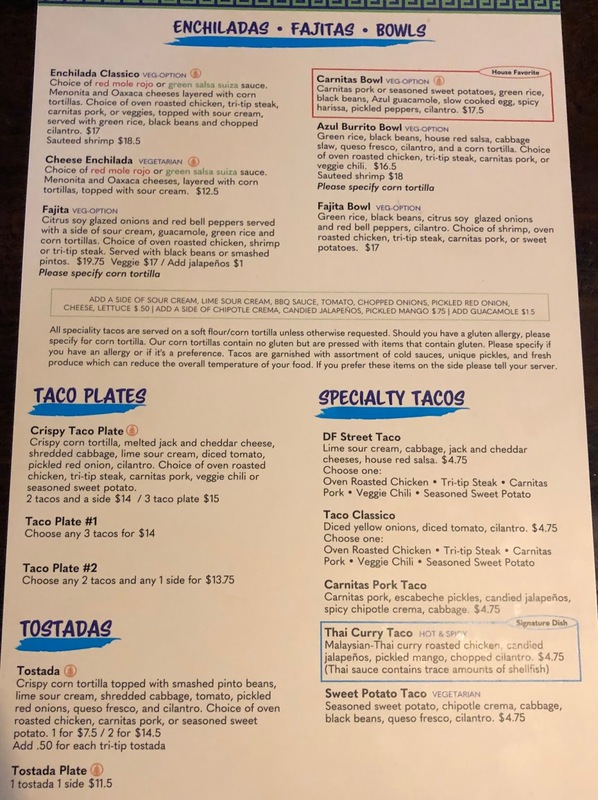 Azul Latin Kitchen, and the other restaurants that we have dined at that are owned by the same restaurant group, take gluten allergies seriously, and understand the precautions needed to keep food safe for people with celiac disease. 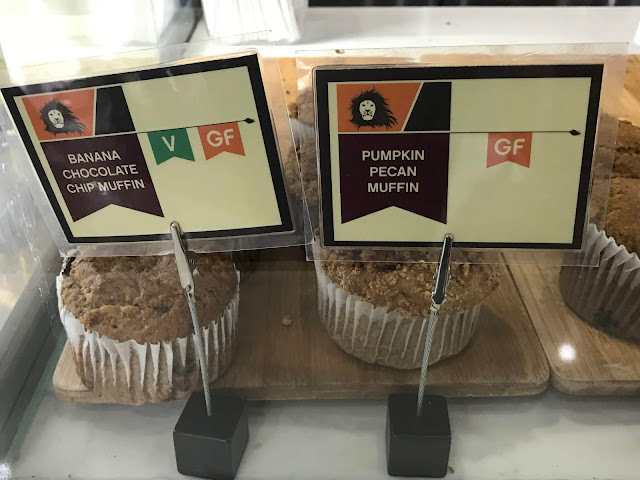 Items marked with a wheat symbol are not celiac approved, but they might be able to be modified to make them safe, so ask your server. 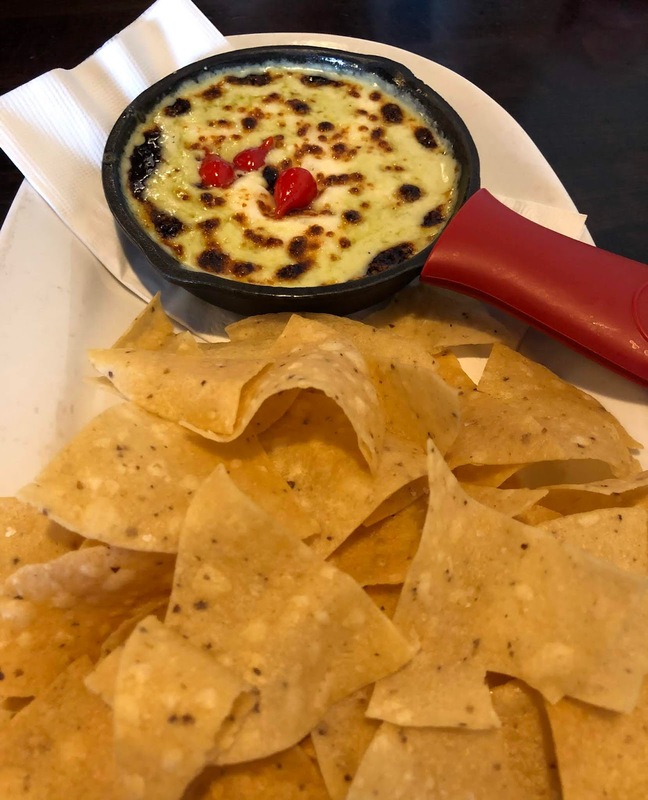 For example, my family loves the queso fundido served with warm tortilla chips. This item is on the gluten free menu, but it is not celiac safe because of the corn chips. I have ordered it on past visits with corn tortillas subbed for the chips, which are made in a shared fryer. 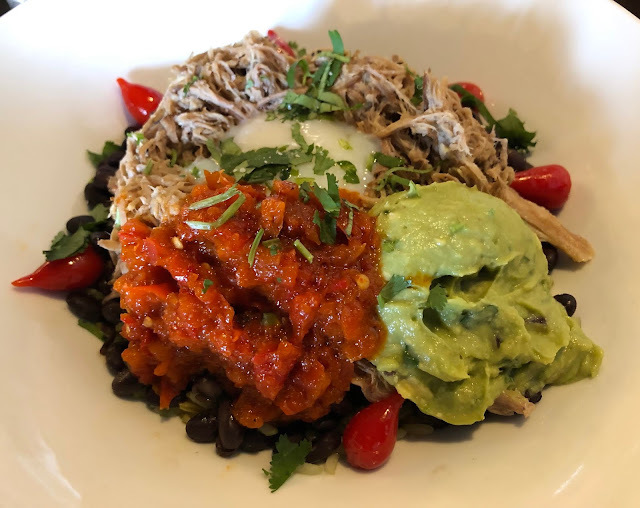 My absolute favorite dish at Azul Latin Kitchen is the carnitas bowl with carnitas pork, green rice, black beans, guacamole, slow cooked egg, spicy harissa, pickled peppers, and cilantro. Looking at the new menu, it does not appear to be celiac safe, but it is actually the vegetarian option with seasoned sweet potatoes that should be avoided if you have celiac, because the potatoes are made in a shared fryer. 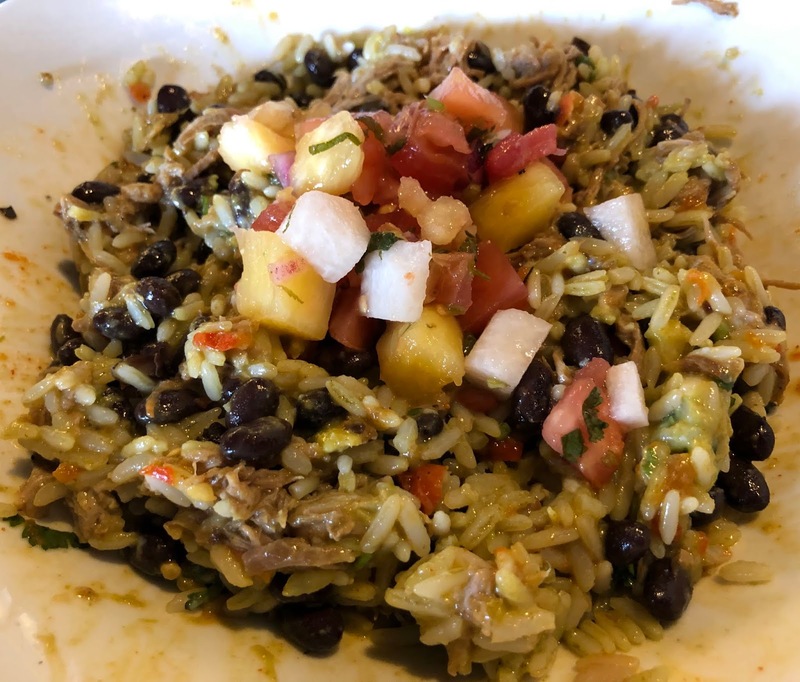 I order a side of pineapple-jicama salsa, which is celiac safe without the chips, to eat on top of my carnitas bowl, because it adds some sweetness, and I love the crunchiness of the jicama. My daughters like to order the same meal I do without the spicy harissa, and it is large enough for them to share. 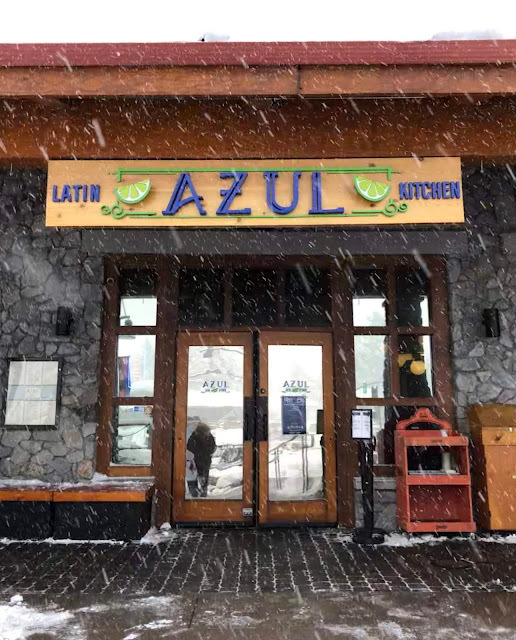 The first night of our trip, we arrived at South Lake Tahoe really late, because of delays from all the snow, so we could only get take-out from Azul Latin Kitchen. Before they closed, I ordered two burrito bowls for us to share, because we had done a lot of snacking in the car. 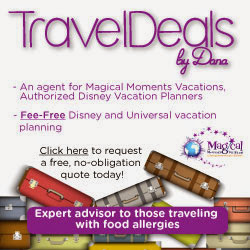 Check your receipts, because we were always offered discounts to eat at other restaurants in Heavenly Village that are part of the same restaurant group. 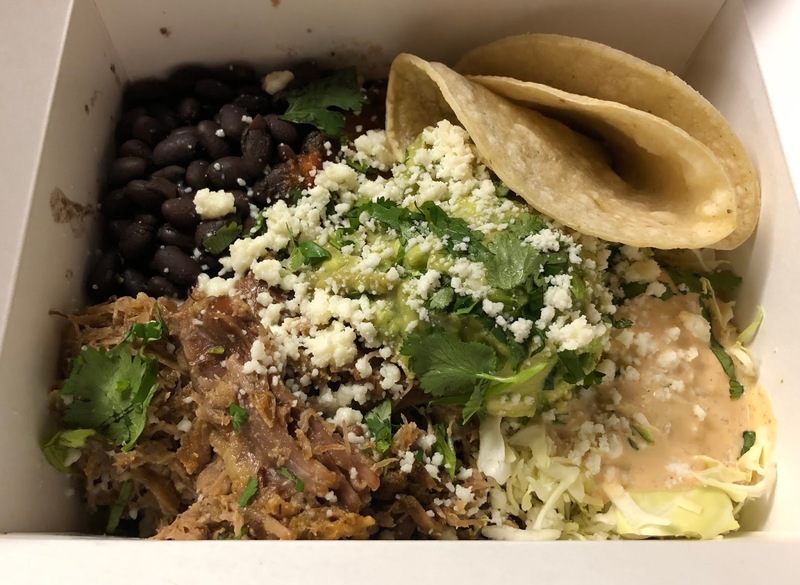 I ordered one tri-tip steak and one carnitas pork burrito bowl, but I received chicken instead of steak. We liked them both, but the carnitas pork was our favorite. 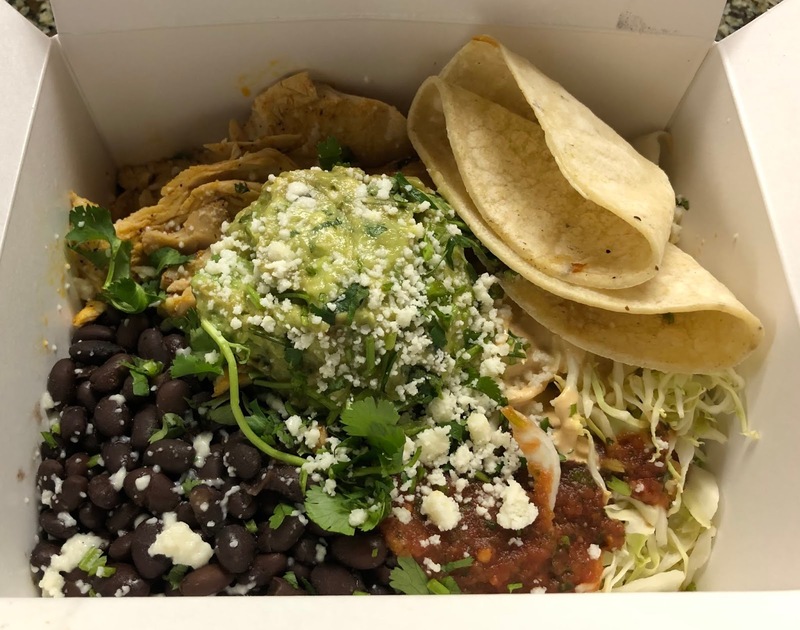 The burrito bowls are served with green rice, black beans, house red salsa, cabbage slaw, queso fresco, cilantro, and corn tortillas. There was a strange mayo-like dressing on top of the slaw that I did not enjoy, so I would definitely ask to have that left off if we order Azul burrito bowls on future visits. I am always wary about eating gluten free pizza at restaurants, because of the risk of cross contamination, but Base Camp Pizza and Fireside Pizza Company, which I will talk about later in this post, are both owned by the same restaurant group as Azul Latin Kitchen and California Burger Co.
We dined at Base Camp Pizza twice during our stay at Heavenly Village in February. The first time, we went right when they opened, because I always prefer to eat an early lunch or an early dinner when I am dining at restaurants that are not 100% gluten free. 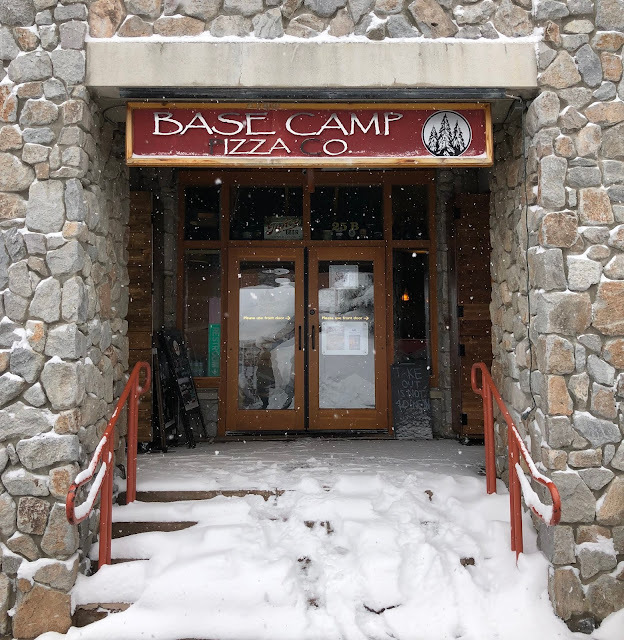 At Base Camp, all of their toppings are gluten free, and they use separate pans and utensils for their gluten free pizza. The menu does state that gluten free pizzas are prepared in a kitchen that uses wheat products and flour, but Amy the Family Chef recently mentioned that Base Camp and Fireside Pizza use rice flour to roll out all their pizzas, but practices could vary by location, so ask lots of questions. Our servers and the manager assured me that they would take the proper precautions to keep my pizza safe. 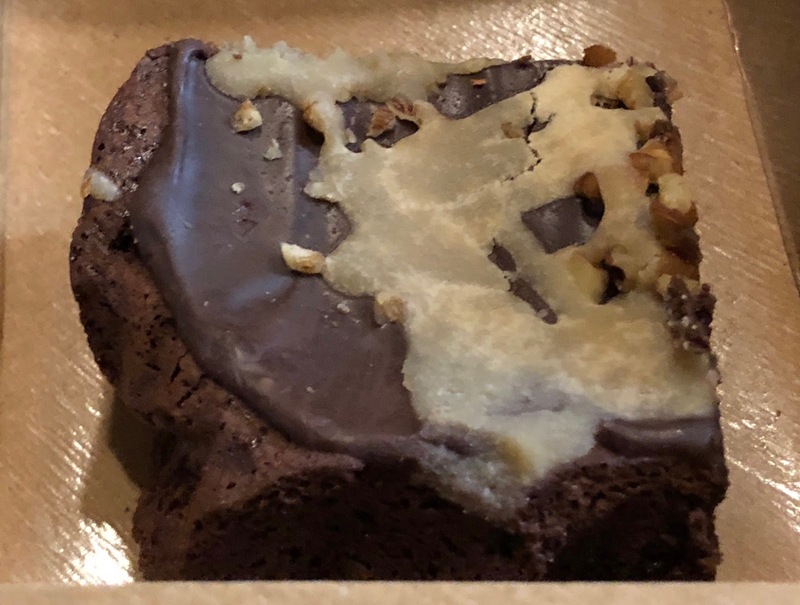 I have noticed that servers and managers start to get nervous when I ask lots of questions, and sometimes remind me that they cannot guarantee me a safe meal because of shared kitchens, but that was not the case here. 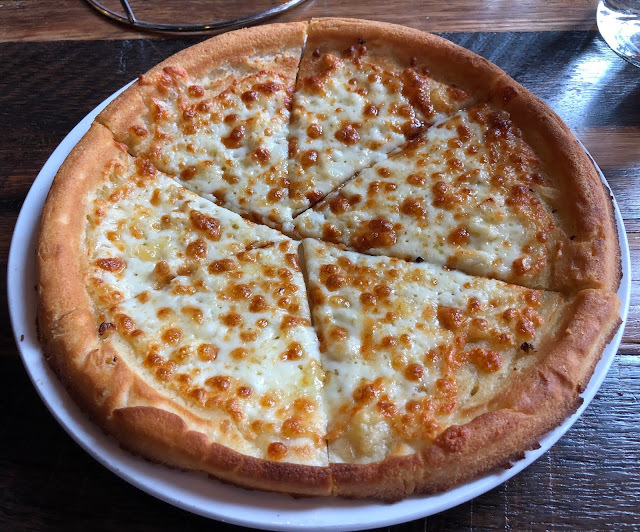 On both visits, I ordered the four cheese pizza with mozzarella, fontina, shaved parmesan, and provolone. I subbed oil and garlic for the red sauce it is usually served with. The night we had dinner at Base Camp Pizza, I also added some fresh basil. Both pizzas were amazing, and I really enjoyed the crust. When I asked our server what kind of gluten free pizza crust they use, she told me that it is from Sysco, but was not sure what brand, because it is not stated on the packaging. The restaurant group that manages all our favorite restaurants at Heavenly Village recently acquired a few new restaurants like The Social House, which has gluten free sandwich options. 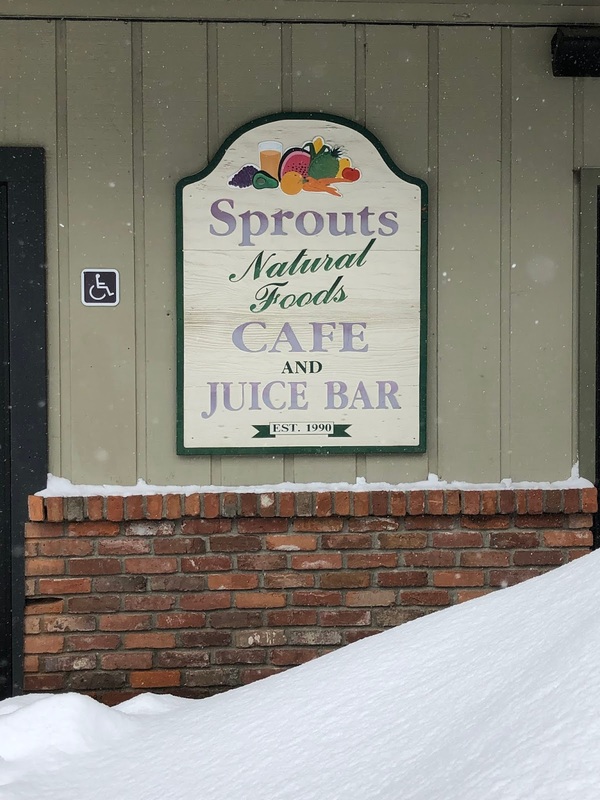 One afternoon, we took our car out for a drive to explore the area, and stopped at Sprouts Natural Foods Cafe and Juice Bar, which I found using the Find Me Gluten Free app. 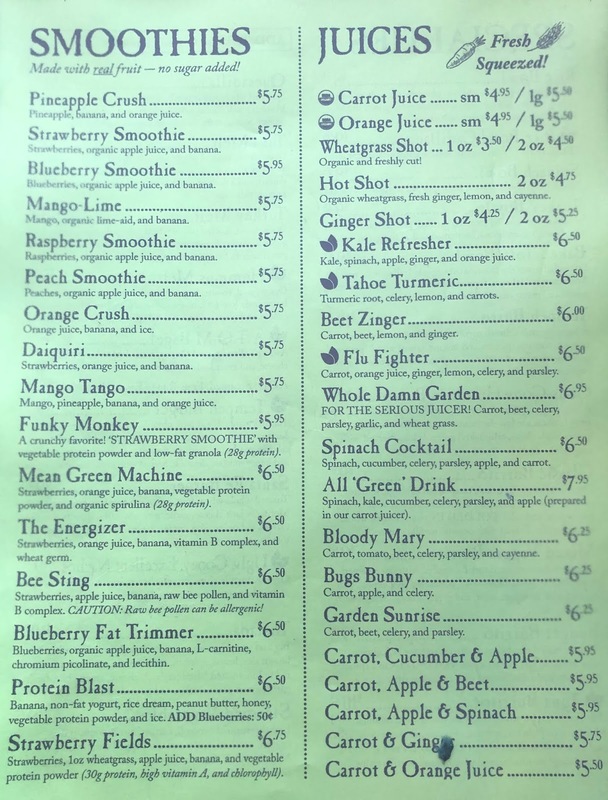 This is a great place to visit if you are in the mood for smoothies or juices. 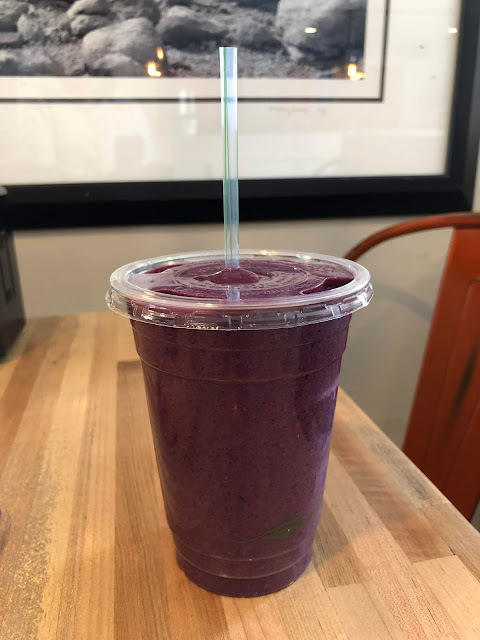 I was able to customize a smoothie with blueberries, raspberries, banana, and almond milk. I really enjoyed it, and would definitely go back on future trips. 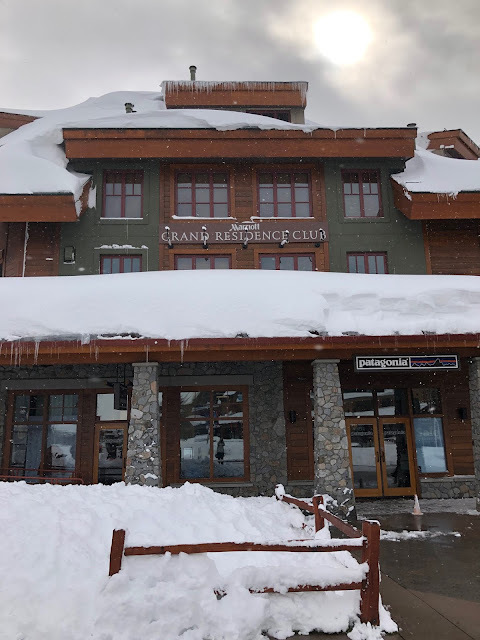 Last year, we stayed at Squaw Valley instead of Heavenly Village. I loved the disco tubing and fireworks at Squaw, but did not like our accommodations at Squaw Valley Lodge. The night we drove in, we had dinner at Truckee Tavern in downtown Truckee. 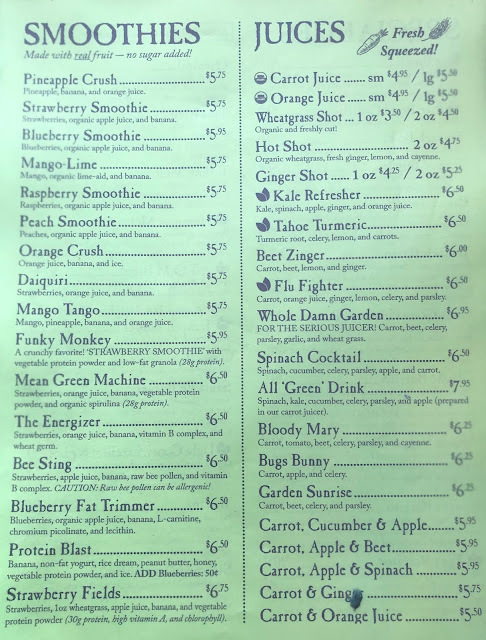 They did not have a gluten free menu, but our server was super knowledgeable about gluten free options. 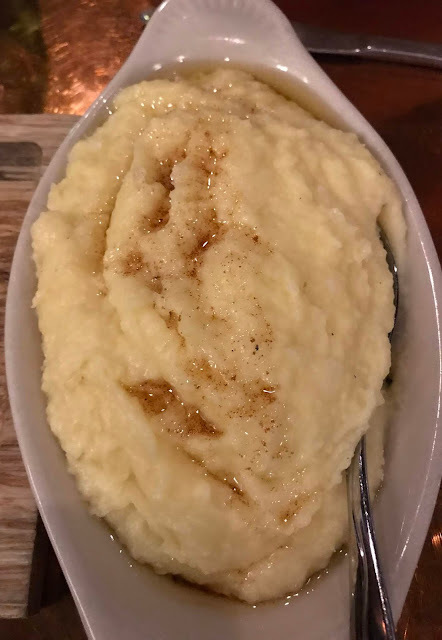 My pork chop with bourbon pear sauce, and my side of Yukon Gold and sweet potato mash with brown butter and Maldon sea salt were both delicious. 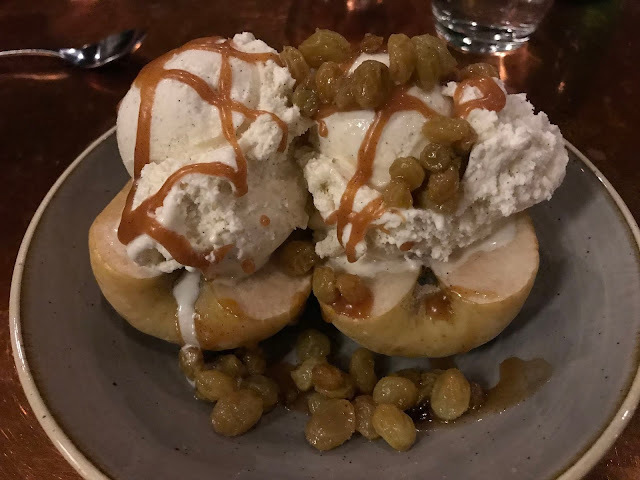 For dessert, I had a baked apple with vanilla ice cream, caramel sauce, and rum raisins. 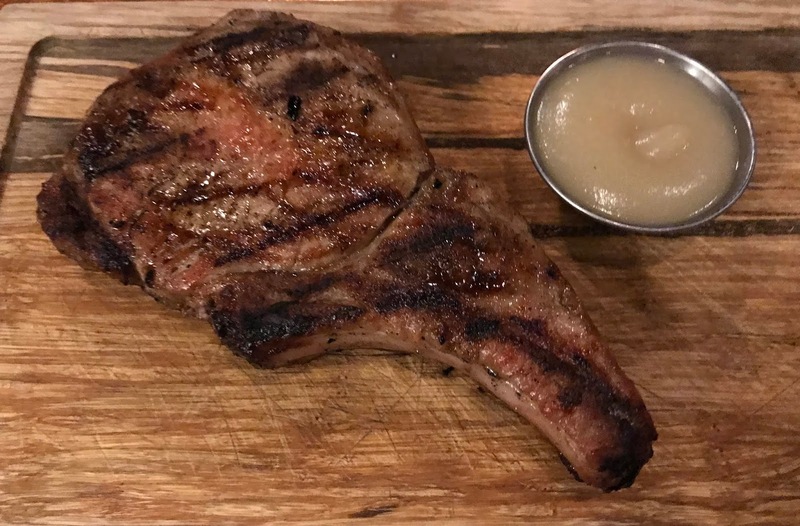 The apple was still firm enough that they gave me a steak knife to cut it with. I loved everything about this dessert, even the raisins, which I am usually not a fan of. They also had a gluten free cheesecake with an almond crust. Baked apple with vanilla ice cream, caramel sauce, and rum raisins. Apple was still firm enough that they gave me a steak knife to cut it. I loved everything about his dessert, even the raisins, which I am usually not a fan of. They also had a gluten free cheesecake with an almond crust. 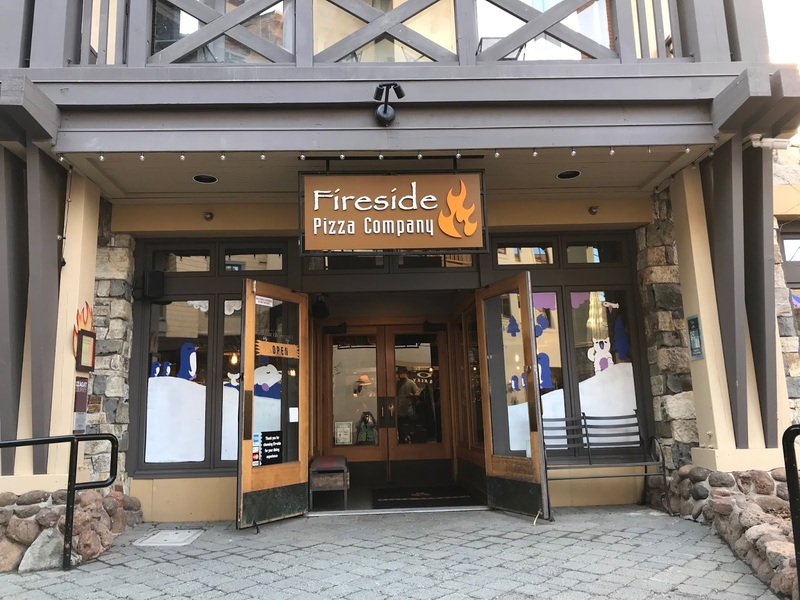 My daughters and I had lunch at Fireside Pizza Company in The Village at Squaw Valley last year while my husband was skiing. 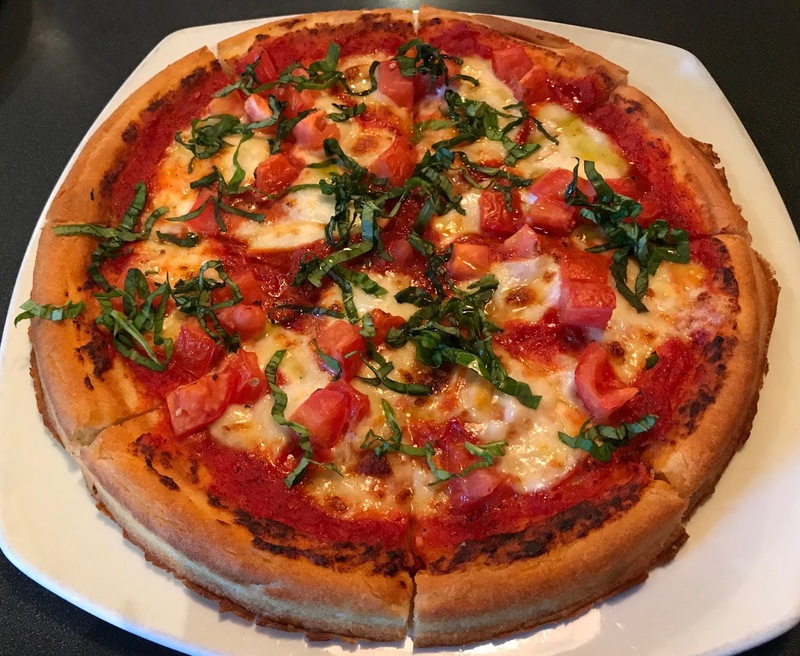 I ordered a classic margherita pizza topped with diced roma tomatoes, fresh mozzarella cheese, basil olive oil, and fresh basil. 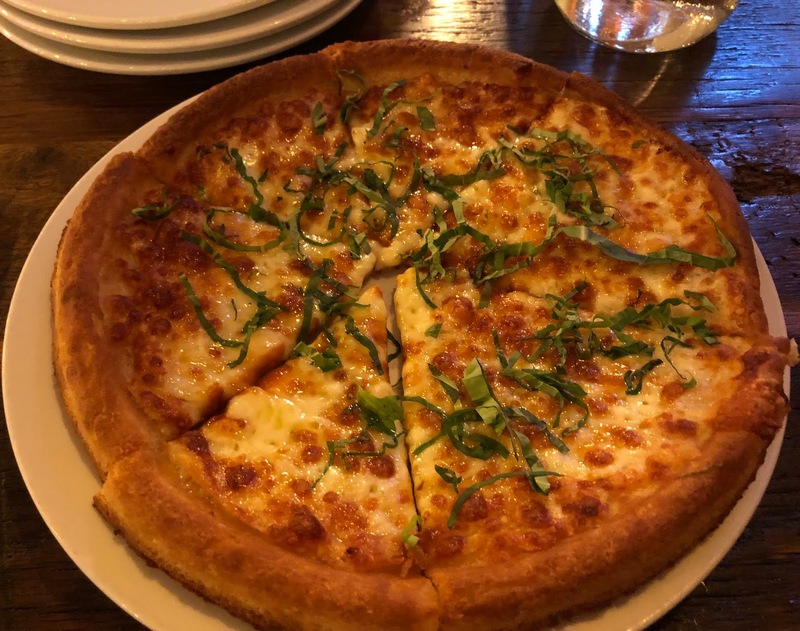 I should have ordered my pizza without tomato sauce, because I am not a fan of red sauce, but it was still good, and I really enjoyed the crust. Base Camp Pizza in South Lake Tahoe does not offer any gluten free desserts, but Fireside Pizza has a gluten free brownie with a choice of frozen yogurt. I ordered the brownie with vanilla frozen yogurt for take-out one night during our trip, and I was impressed enough to have it again the next time we are at Squaw Valley. 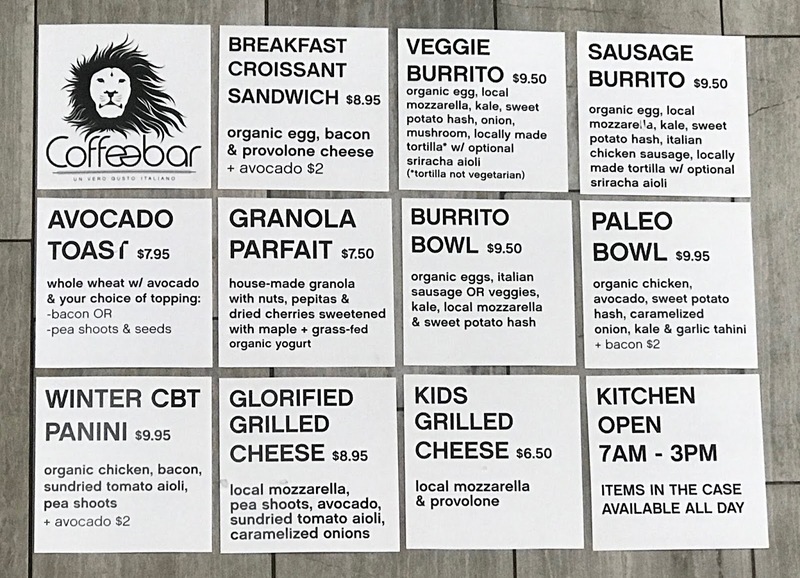 The Village at Squaw Valley is also home to Coffeebar, which has gluten free and Paleo options. 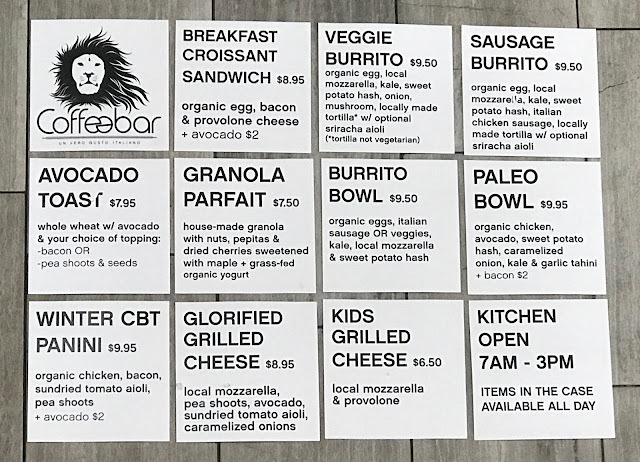 We stopped at Coffeebar Bakery in Truckee on our way home from Squaw Valley. 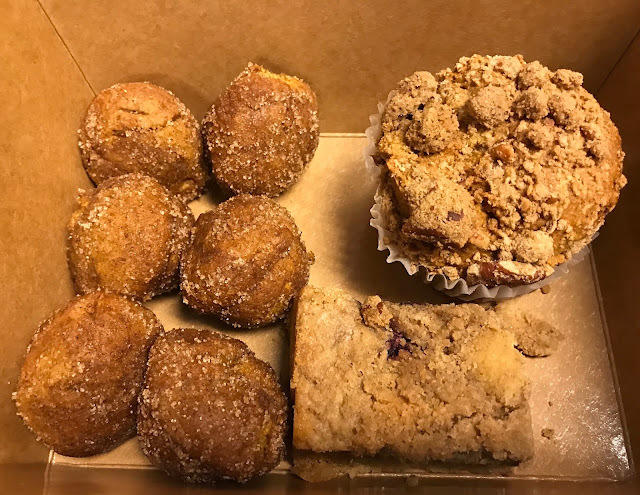 They told me that they make their gluten free baked goods in a dedicated kitchen, and they supply the baked goods available at the Coffeebar shop in Squaw Valley. Their coffee cake was amazing, and their pumpkin muffins and donuts were really good too. 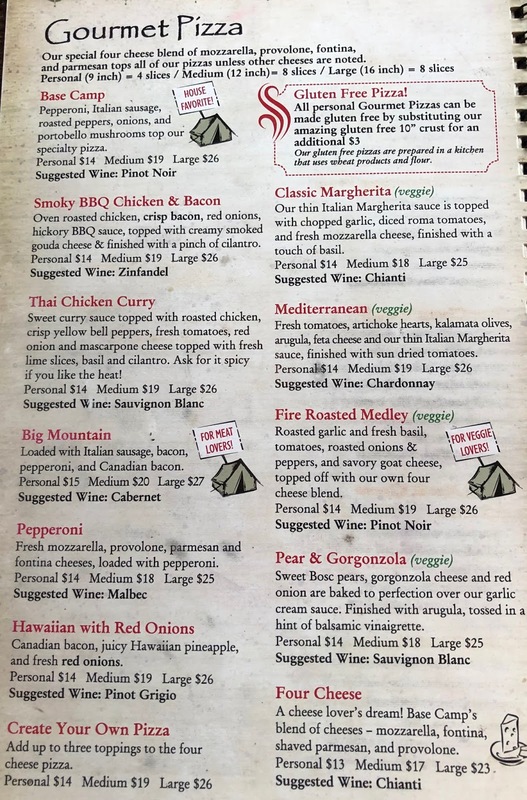 Rubicon Pizza, which is run by the same restaurant group as Base Camp Pizza and Fireside Pizza Company is another option if you are in Truckee. 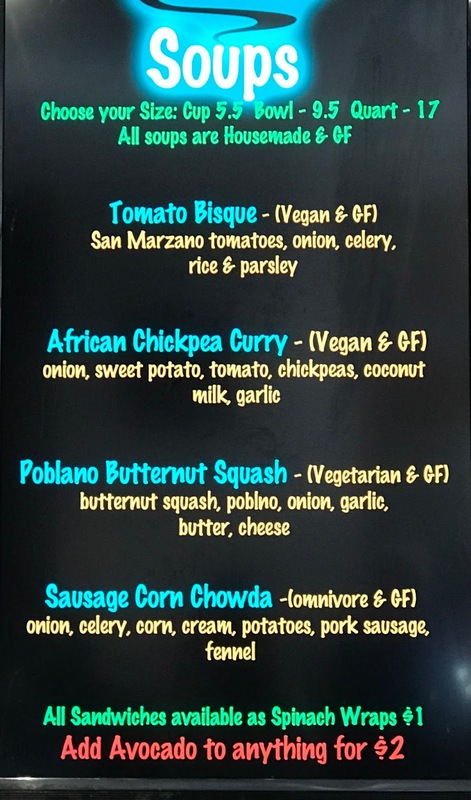 Using the Find Me Gluten Free app, we found other restaurants with gluten free options at The Village at Squaw Valley. 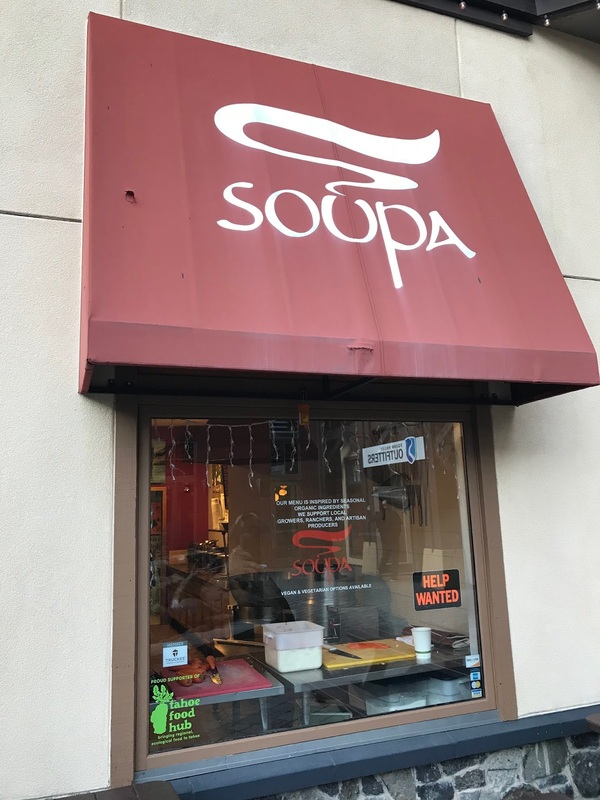 The day we stopped at Soupa, all of their soups were gluten free, and I bought some gluten free potato chips there too. 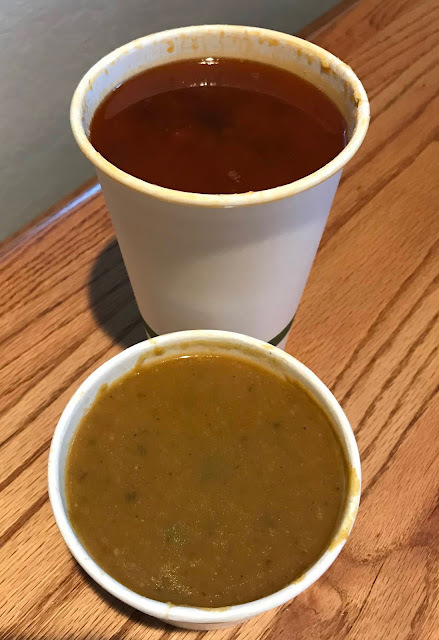 We shared large containers of the poblana butternut squash soup and the sausage corn chowda, which were both good. Alice's Mountain Market in The Village at Squaw Valley is a small shop, but I was impressed with all the gluten free options they had, like Katz gluten free donuts, mochi ice cream bonbons, cereal, yogurt, etc. 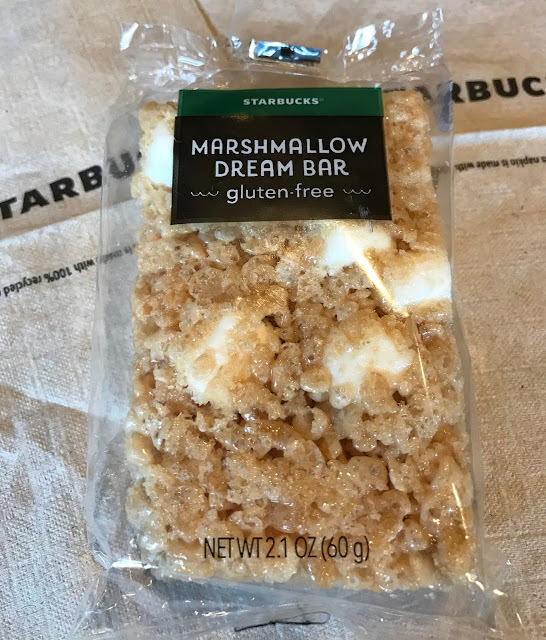 Heavenly Village and The Village at Squaw Valley both have a Starbucks where you can pick up some gluten free snacks. 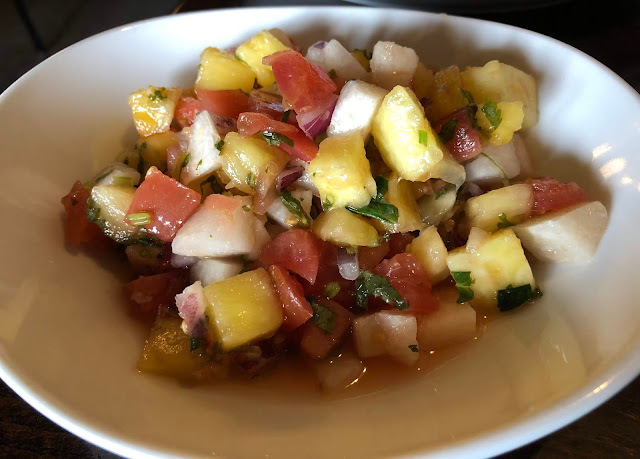 What are your favorite restaurants for gluten free dining in Lake Tahoe, California? This post contains Amazon affiliate links. If you purchase products using these links, I will receive a small commission, which helps support my blog. It does not change the price you pay for the products.